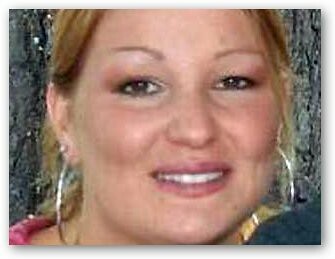 Megan Lynn Touma was found dead in a hotel on June 22, 2008. The 23-year-old dental specialist was seven months pregnant when she was found at a Fayetteville, North Carolina, motel room. She had served with the 19th Replacement Company at Fort Bragg and is the second pregnant soldier to be found dead this year. Before transferring to Fort Bragg, Megan Lynn Touma served at bases in Bamberg, Germany, and Fort Drum, New York. She had been in the Army for five years. Sadly, the first soldier to be found dead in 2008 was Lance Corporal Maria Lauterbach, who was murdered by a fellow Marine. Her pregnant body was found buried under a fire pit in the house of the murderer, Corporal Cesar Laurean, who is in the process of extradition from Mexico. At this time, Megan Lynn Touma's cause of death has yet to be determined, but a memorial service will be held this Friday at Hope Chapel to commemorate her.